Periscope Holdings is hosting Evolve'13, a procurement conference for thought leaders, from April 1-3 at the Driskill Hotel in Austin, Texas. 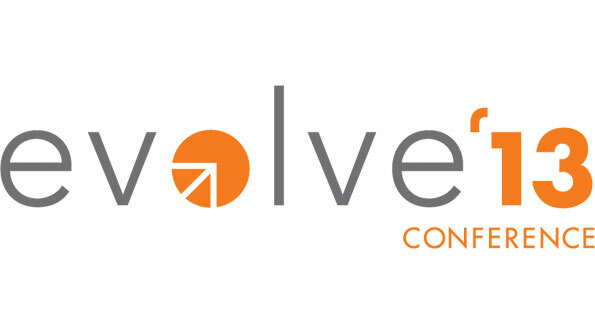 Austin, Texas-based Periscope Holdings is hosting Evolve'13, a procurement conference for thought leaders, from April 1-3 at the Driskill Hotel in Austin, Texas. At the meeting, attendees will learn how to take ordinary procurement processes and transition them into strategic practices that eradicate waste and bring value to every dollar spent. The conference draws procurement officials from states, counties, cities, special districts, school systems, non-profits and publicly funded hospitals. Show organizers are expecting 40 to 60 attendees at this year's meeting. NIGP: The Institute for Public Procurement is one of the sponsors of the event. Purchasing professionals nationwide will discuss the future of procurement, trends, and obstacles. Read the entire story from Government Product News, our sister publication.